We are always looking for the most convenient ways to do things. When it comes to looking for a beauty salon and making an appointment, a common method would be to either depend on the word-of-mouth, or look for reviews from beauty bloggers online, and then head over to the salon’s Facebook page or website to search for their contact number and make an appointment. But is there a more efficient way for us to search for beauty professionals and reach out to them for an appointment? This is where Malaysian based startup WeStyleAsia comes in. 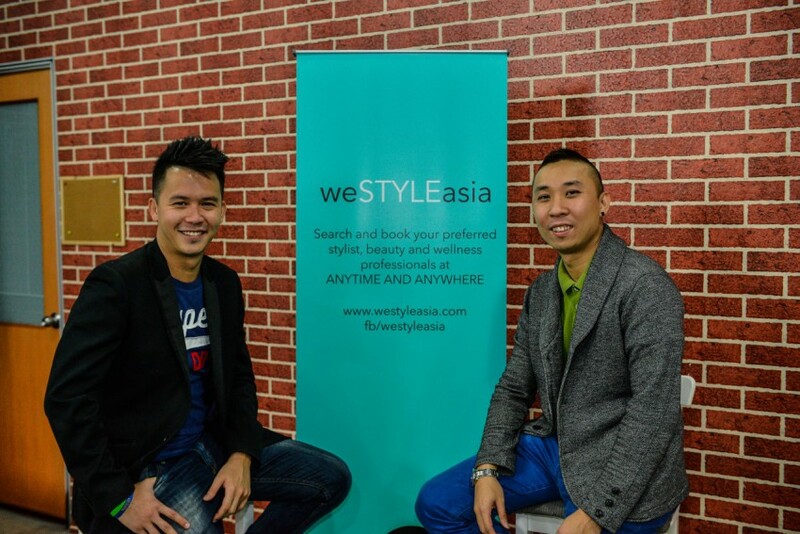 Arthur Tan and Andrei Chew came up with WeStyleAsia, a real-time platform that helps people to book stylists, beauty and wellness professionals directly, any time and any day. Arthur started his career in the entertainment scene when he was only a year old as the winner in “Johnson & Johnson Most Beautiful Baby 1984”. Later on he became a TVC talent before settling down as a TV presenter and emcee. Whereas Andrei begun his career in the fashion industry and then became the Club Manager of Fitness First in Malaysia. He also went on to be a lecturer in Raffles College. That being said, both Arthur and Andrei were completely new to the startup world, and as they described, tech knowledge was an alien language. “We overwhelmed ourselves with the amount knowledge that we could grasp from. 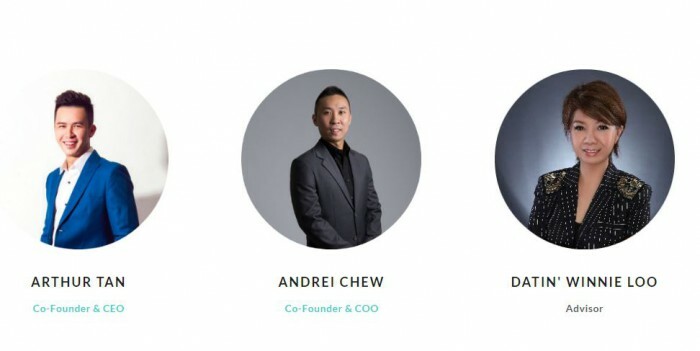 So we went spending substantial amount of time to learn as much as we can in research, reading, understanding the industry in top bottom approach, brainstorming for ideas, talking to people in the industry and creating a decent investor deck,” Andrei shared. Apart from that, the team is also fortunate to be able to work with Datin Winnie Loo, founder of A Cut Above, which is one of the prestigious hair salons in Malaysia. “I have always known Winnie as a person with a big heart and the desire to see young entrepreneurs to succeed. She is one person that will never fail to challenge herself to go beyond than her capabilities and to be a merchant of WOW in everything she does. Such attributes displayed from an accomplished hairstylist and entrepreneur certainly inspired us to achieve outstanding results with her,” Arthur shared candidly. WeStyleAsia: The Airbnb For Hairstylists? Although the team wants to link all hair stylists, beauty and wellness professionals to people via their marketplace, however the team decided to target salons first as they’ve identified marketing gaps in the beauty salon industry, especially in terms of business growth and digital presence. 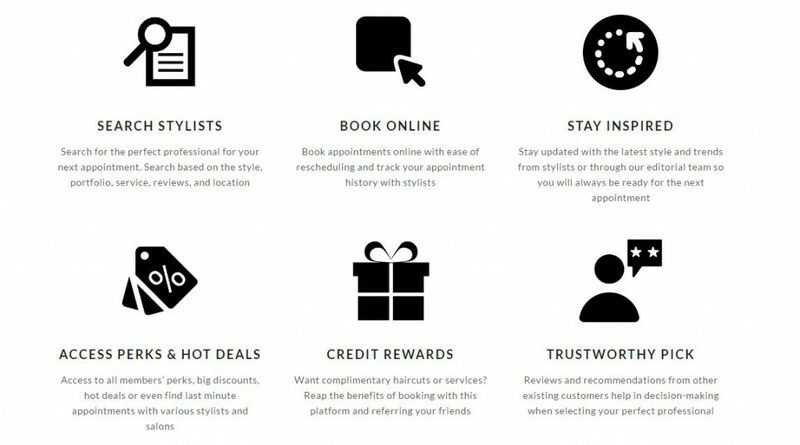 Once you are a member of the website, you get to search for hair stylists and book appointments online with ease of rescheduling and tracking your appointment history with previous stylists. Apart from that, you are also being given access to perks such as discounts or even last minute appointments with stylists and salons. The platform has not launched officially yet, but WeStyleAsia have secured almost close to a hundred merchants in their database currently. Some of their notable salons include A Cut Above, Albert Nico, Shawn Cutler, Hairmony and Nina Capello. At the moment WeStyleAsia is accessible in the major areas of Klang Valley. If you are still interested to sign up as their Stylo (which is ‘partner’ in WeStyleAsia lingo), you can list your business via their platform, or leave them a message if your salon is not in their selected areas. 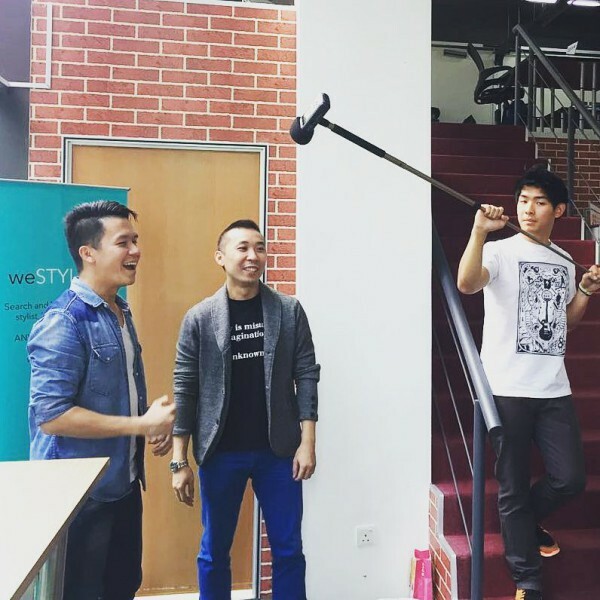 The team from WeStyleAsia has big ambition and vision. Besides empowering people to look great and feel confident with themselves, the team also strives to be the household name for Malaysians, whenever they book any hair and beauty related appointments. They also work alongside Infinite Ventures, in the area of hands-on operational guidance to help initiate, co-create and accelerate startups. However, with the emergence and high usage of social messaging application like WhatsApp and WeChat, booking an appointment is not that difficult anymore in this modern era. Hence my concern is that from a user’s perspective, is WeStyleAsia really that big of an improvement for the beauty industry? To ensure that users are retained, the benefits and deals must be unique and should not be able to be obtained on other platforms. WeStyleAsia users should feel like they are paying for something that is exclusively for them. Perhaps also a more transparent pricing system should be displayed on their platform so that users can avoid being overcharged for certain services.